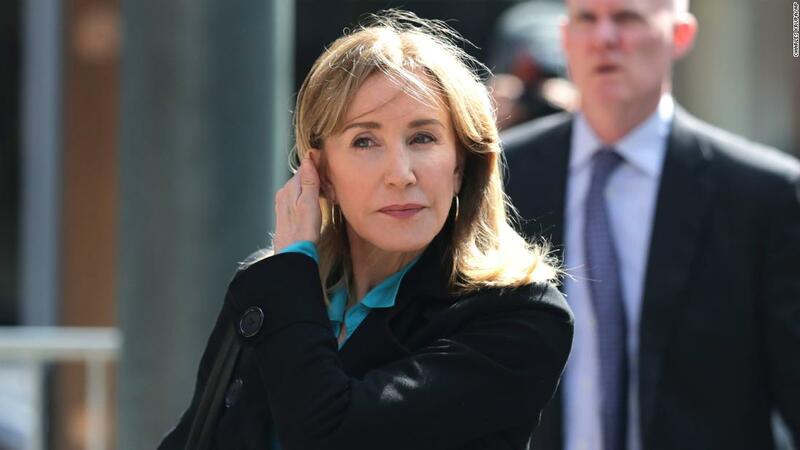 (CNN) Thirteen wealthy parents, including actress Felicity Huffman, and one coach will plead guilty to using bribery and other forms of fraud as part of the college admissions scandal, federal prosecutors in Boston said on Monday. Several of the central figures in the case have already pleaded guilty, including Singer. Yale women’s soccer coach Rudy Meredith, who accepted a bribe to help a student get admitted, and Mark Riddell, who cheated for the students on the SATs and ACTs, have agreed to plead guilty and are cooperating witnesses for the prosecution. John Vandemoer, Stanford University’s former sailing head coach, has also pleaded guilty to conspiracy to commit racketeering. 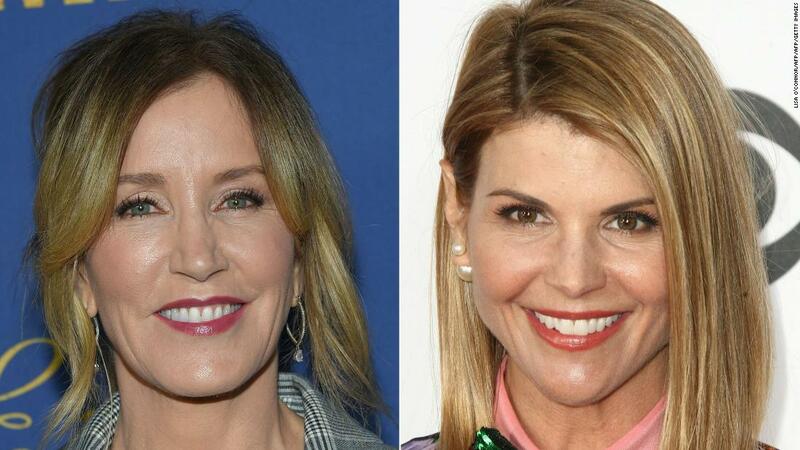 But a number of the defendants in the case have given no signs of a coming guilty plea, including “Full House” actress Lori Loughlin and her husband, fashion designer Mossimo Giannulli. The criminal complaint says Huffman and Singer exchanged multiple emails about how to get extra time on her daughters’ SAT. 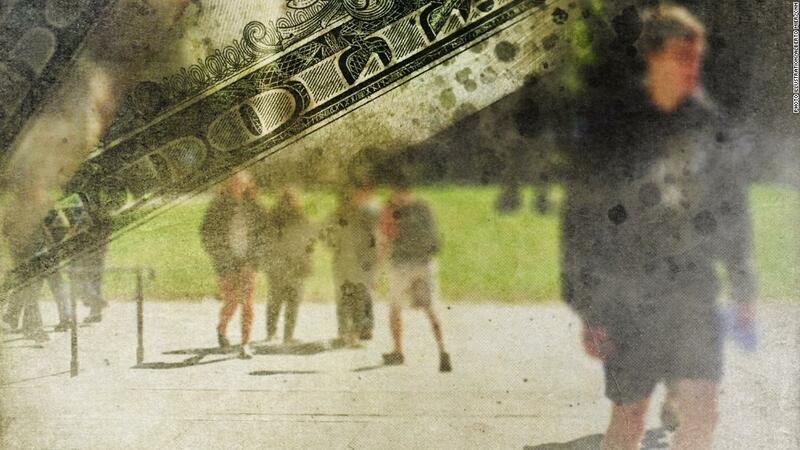 They then arranged for Huffman’s daughter to take the SAT at a location controlled by an administrator who had been bribed by Singer, the complaint states. Riddell, the brains of the operation, then flew from Tampa to California to cheat on the test for Huffman’s daughter. Huffman’s daughter received a score of 1420 out of a maximum of 1600 on the SAT, a score about 400 points over her Preliminary SAT exam a year earlier. Huffman later discussed the scheme in a recorded phone call with Singer, the complaint says.